I have been using an Apple Magic Mouse "1" for quite some time now on my Windows 10 PC and I was very content except the damn batteries that needed replacing every once in a while. So I bought an Apple Magic Mouse 2. Shouldn't be that difficult, right? Disconnect the "1", connect the "2" and go! Nope. The mouse works fine except it doesn't scroll. 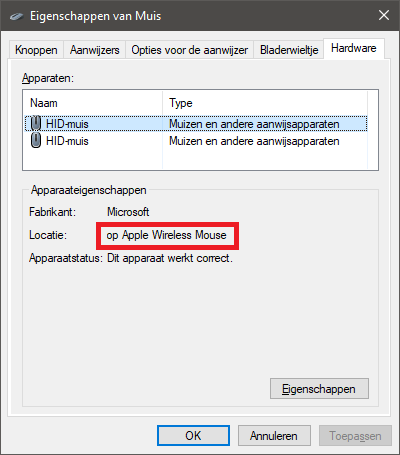 I've (re)installed the latest AppleWirelessMouse64.exe from the Bootcamp support software (tried both 5.1.5722 and 5.1.569) and also the BlueTooth driver. I've tried MagicUtilities; at first it installed but then my mouse became near unusable. The pointer would jump instead of move with second+ intervals, the mousebutton(s) didn't react to anything. Even not after rebooting, again trying all of the above with pairing, unpairing, switching off and on etc. On boot the mouse worked fine; I could click and move it without issue until MagicUtilities loaded (in the taskbar). Then it seemed to break. So I then uninstalled the software. However the mouse still kept "jumping". It turns out MagicUtilities also installs a driver but doesn't uninstall it didn't remove it in my situation. Uninstalled the driver manually, which failed for some reason on several occasions, but, a couple of reboots and "persuading" later I had my mouse (or mice) finally back to where I got started. Both mice connected doesn't seem to cause any trouble but, for every step above, I also tried with only the MM1 or MM2 connected. When only the MM1 is connected and I open the Mouse settings it has a "scroll-wheel" tab. When the MM2 is the only mouse connected the tab disappears. When both are connected the tab shows. When I go to the hardware tab there's a difference between both mice's "location". One, the MM1, shows "On Apple Wireless Mouse", the other, MM2, shows "On Bluetooth HID-device". Since I've exhausted all of my ideas (I also tried looking at the registry to find differences etc. 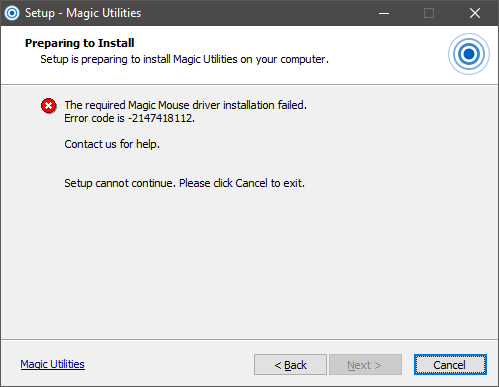 (didn't change anything ofcourse)) I tried to go back to giving MagicUtilities another, rather reluctantantly, shot; however: it won't install anymore: "The required Magic Mouse Driver installation failed. Error code is -2147418112". Again, I've tried rebooting etc. but that doesn't help anything. Connecting the MM2 to my MacBook air. Scrolling works fine. Ofcourse. Disabling Bluetooth Battery Monitor, thinking it may interfere somehow. Didn't make any difference. It does, however, report two mice and two battery levels which is nice. So... now what? Anybody with the tip to get my beloved MM2 to work on my Win 10 64bit machine? At this point in time, we are not sure what went wrong in your specific case, but our drivers do uninstall when uninstalling the Magic Utilities. You can always uninstall any Windows driver with Windows pnputil from the command line. First enumerate all drivers, to find the relevant eomXX.inf, then do a forced uninstall of that oemXX.inf file. Note: The BootCamp drivers from Apples official webpage do not support the Magic Mouse 2. We'll contact you via email to help you to solve your specific problem. I had to completely uninstall Bluetooth Battery Monitor; this was the main culprit. Simply "exiting" wasn't enough, only when disabled on startup I was able to make some progress and only after actually uninstalling everything started working as it should. Somehow these two applications seem to interfere / bite eachother. I had issues with the mouse "jumping", not registering any clicks (it did, until Magic Utilities was loaded), I had it showing up as "not connected" in Magic Utilities and I had it actually show up as connected whenever I unpaired and re-paired but then in less than 10 seconds it would go back to "not connected" etc. It caused all sorts of strange problems. 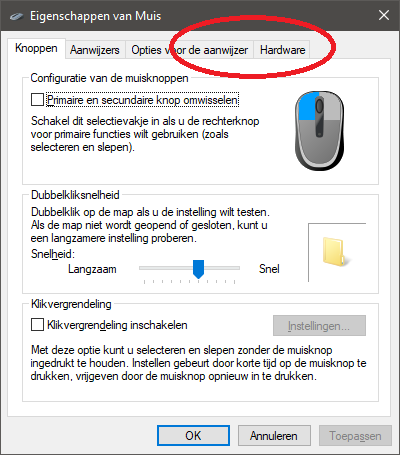 Clicking / moving the mouse at times caused beeps to come out of my speaker (like in the good old days when the keyboard buffer was full or when an application hung in Win 9x). Not the answer you're looking for? 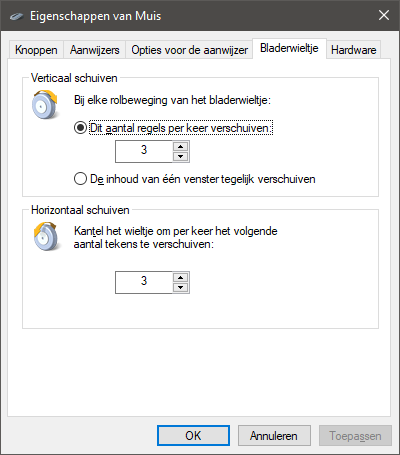 Browse other questions tagged bootcamp windows bluetooth driver mouse .